Taylor Collison wins Best Equities Desk! 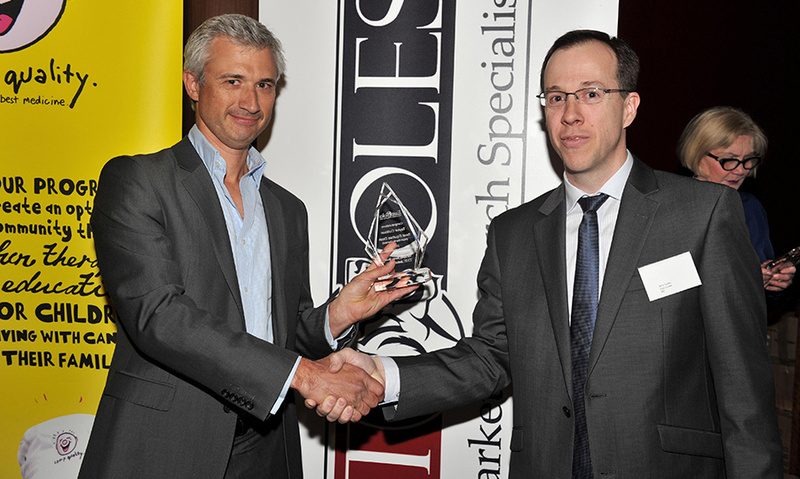 Taylor Collison was honored to win the Best Equities Desk (Non-Bank Owned) Award at this weeks 2013 East Coles SMH AGE Equities Markets Awards. Full details of the awards can be viewed via the Sydney Morning Herald website here.